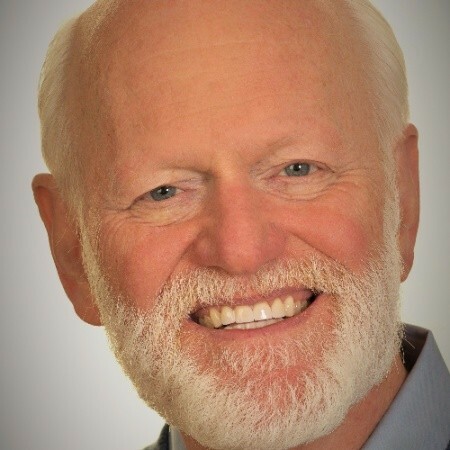 Dr. Marshall Goldsmith is a world authority in helping successful leaders achieve positive, lasting change in behavior. In this fast-paced, interactive session, he will build upon three independent research studies to illustrate why the key to effective leadership development is the leader – not the teacher, coach, or book – and why the key to effective employee engagement is the employee – not the program, speech, or recognition system. He will build upon leadership development research that involves over 250,000 respondents, research on happiness, meaning, and satisfaction that involves over 3,000 respondents and research on success that involves many of the most noted people in the world. Dr. Goldsmith will share his latest thinking on engagement that asks employees active questions which focus their energies on their own contribution to engagement, as opposed to passive questions that focus their energies on environmental factors that they generally cannot control. Participants will learn why employees who are challenged with active questions are increasing in engagement at twice the rate as participants who receive the same training then are challenged with passive questions.